As the Pokeshot Team is growing steadily we decided to open a new office in Dresden. From now on the departments Products and Marketing with Sandra and Julia will be directed from here. 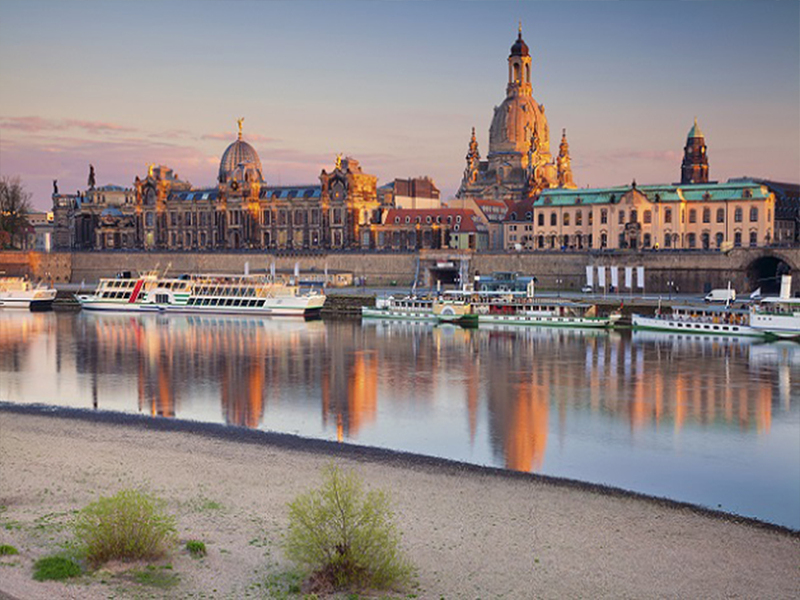 Dresden seemed like the perfect solution for another location between Berlin and Nuremberg. 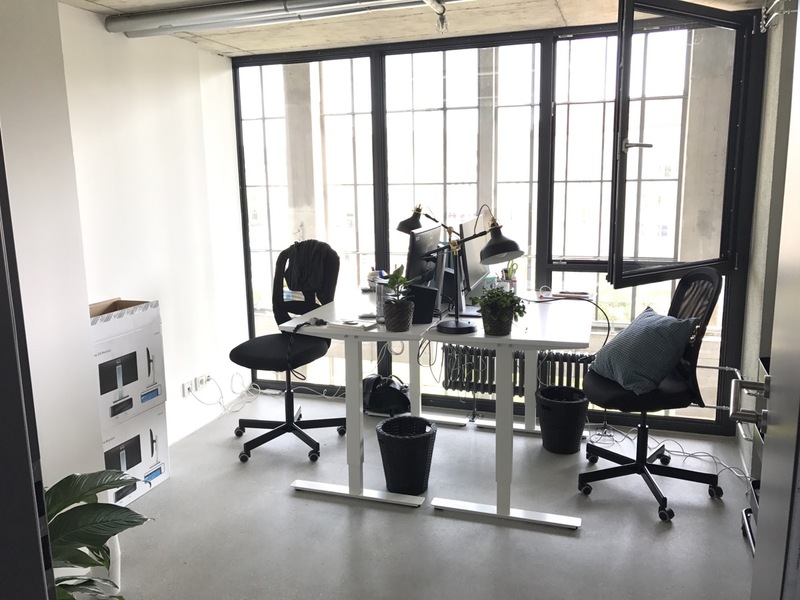 In the coworking space of Neonworx at Kraftwerk Mitte, we not only have the perfect infrastructure but also enough flexibility for us as a growing company. 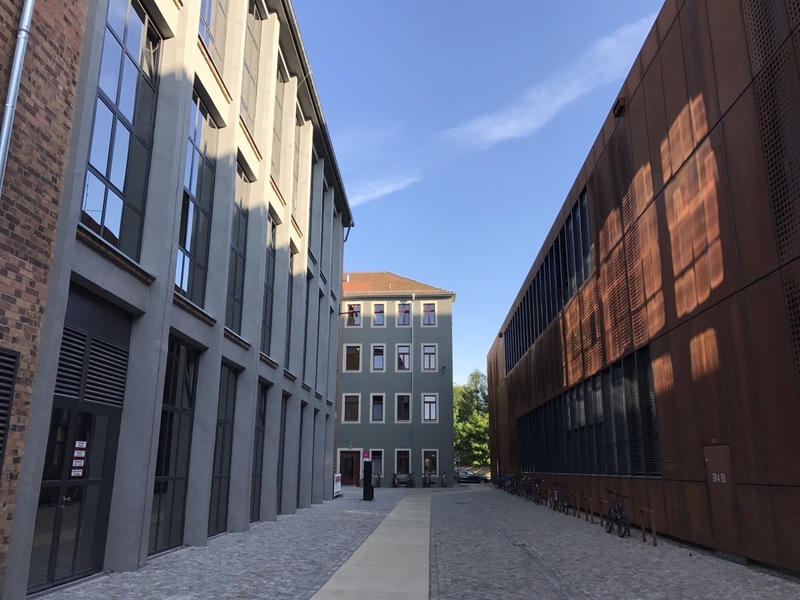 In addition, Dresden was selected by the Federal Ministry of Education and Research (BMBF) as a “city of futures” in the context of a city competition in addition to 50 other German cities. The aim of the three-stage competition is to design a holistic and sustainable 2030+ vision for Dresden, which will be implemented from 2018 onwards. Through successfully deferred or implemented projects, Dresden attained the status of a “future city” with an exemplary character.